Get ready to start looking forward to your dental appointment! 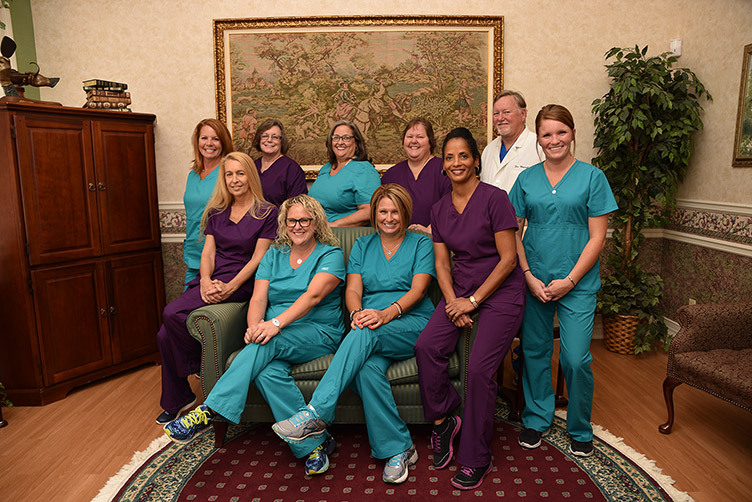 The team at Thurston Comprehensive Dental Center treat all our patients as though they were family members. This means you will get unsurpassed, compassionate service before, during and after treatments. We take our role as your family dentist as seriously as you take the health of your teeth and gums. Discover why your Auburndale neighbors trust their regular dental care and cosmetic dentistry to us. We also specialize in dental implants and full mouth reconstruction cases and treat patients who suffer from sleep apnea. Have you had unpleasant dental experiences? Does the thought of visiting a general dentist send you into a cold sweat? This is not an unusual reaction. In fact, many children and adults put off going to the dentist because of a fear that they will be uncomfortable. At Thurston Comprehensive Dental Center, we understand how you feel, which is why we have taken the time to turn our office into the most welcoming dental space you can imagine. Thorough examinations and explanations of treatment options before any work is done. The use of state-of-the-art dental equipment and techniques. A highly-trained staff of dental professionals who act according to our customer-centric philosophy of care. An onsite dental lab to speed up dental procedures and outcomes. A broad range of dental services, including dental sedation options, full mouth restoration procedures and sleep apnea devices. 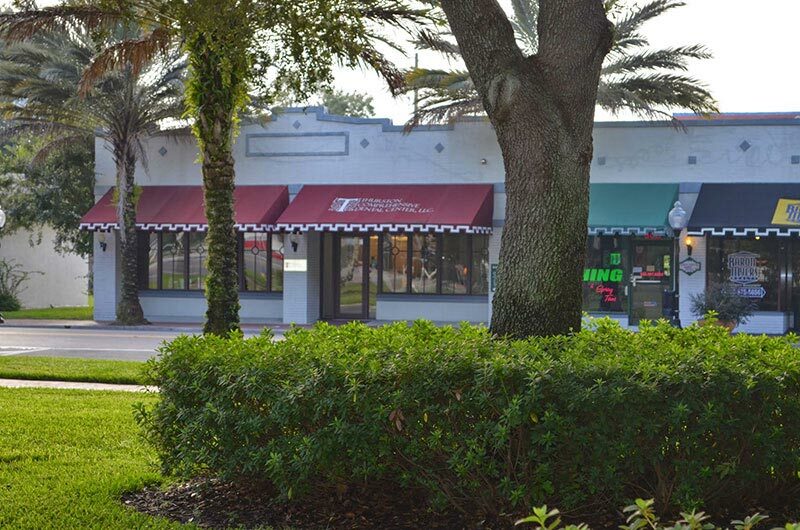 We have been providing the patients of Polk County Florida with comprehensive, quality dental care for over 25 years. We are a dental practice devoted to creating long lasting relationships with our patients helping each one to achieve their personal dental health goals. Any dental x-rays you may have. A list of the medications you take. Any questions or concerns you have about your teeth, gums, jawbone, etc.